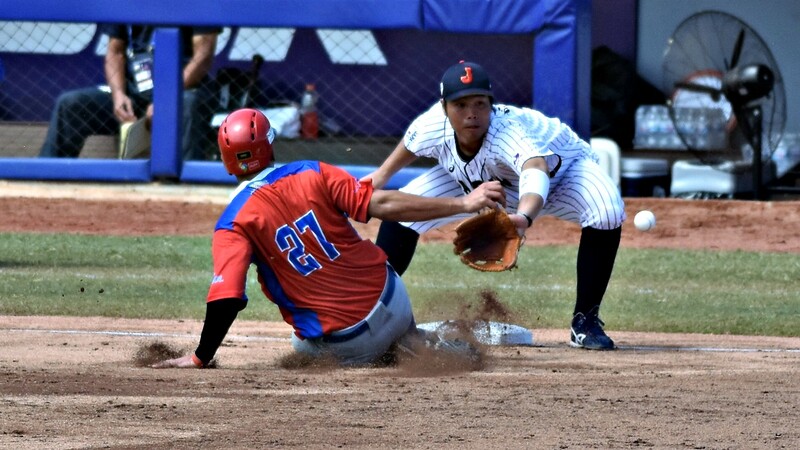 Japan shut out, 4-0, the Dominican Republic to win the eighth straight game and head to the final of the U-23 Baseball World Cup undefeated. 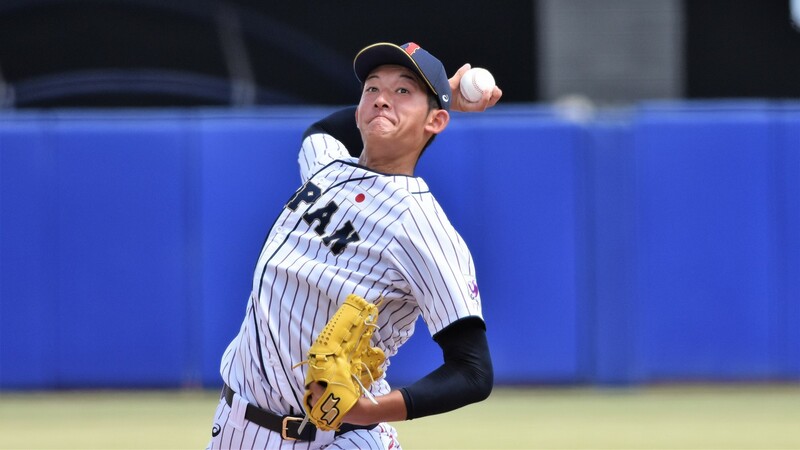 Starter Kosuke Sakaguchi went seven innings allowing only three hits and a walk, while striking out eight. Atsuya Horie and Yu Suzuki took care of the last six outs. 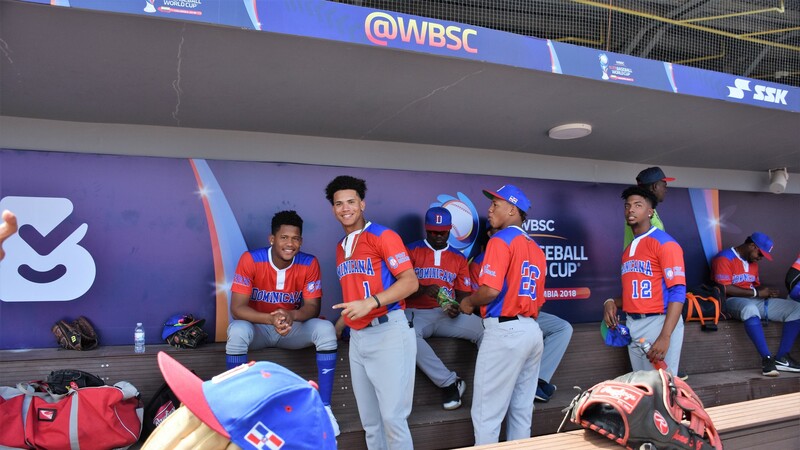 Dominican Republic starter Michael Santos gave a brave effort and kept Japan scoreless for three innings. In the bottom of the fourth, with two outs, Hisanori Yasuda and Kento Harasawa produced the first run with back to back doubles. 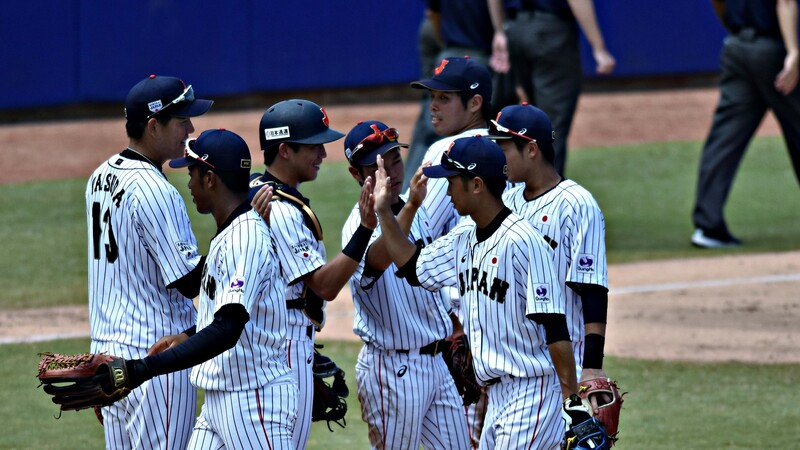 Kengo Horiuchi and Kenji Nishimaki added two singles that extended the lead to 3-0. 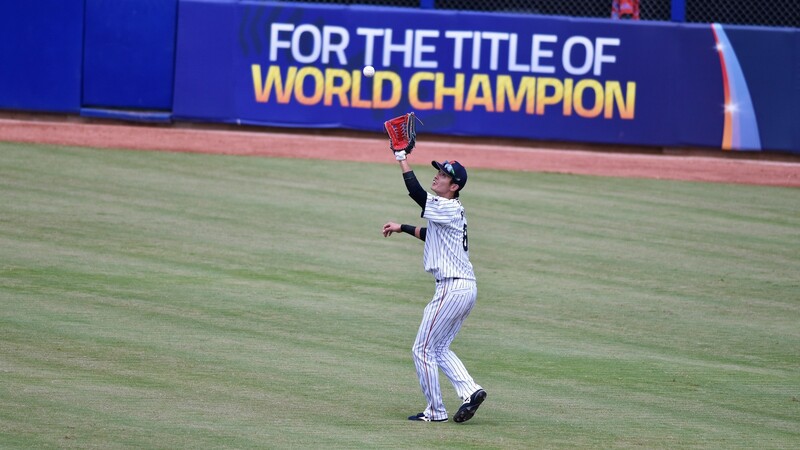 Japan scored the fourth run in the bottom of the sixth, after losing a runner at home plate. 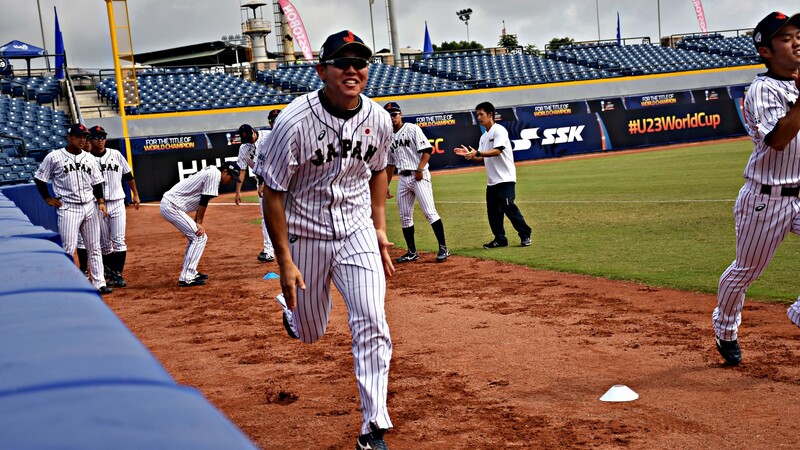 Yasuhito Uchida (single, defensive error) tried to score from second on a base hit by Hisanori Yasuda but became the first out of the at bat. A single by Kento Harasawa sent Michael Santos to the shower.s Kenji Nishimaki welcomed reliever Josè Batista with an RBI-single, but Batista took himself out of trouble as he stopped a hard comebacker and got the third out at first. 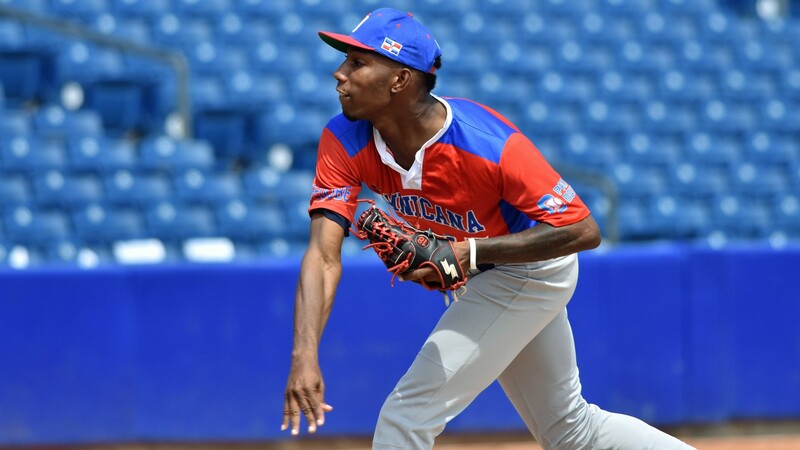 The loss makes the chances of the Dominican Republic qualifying for the third-place game way slimmer. 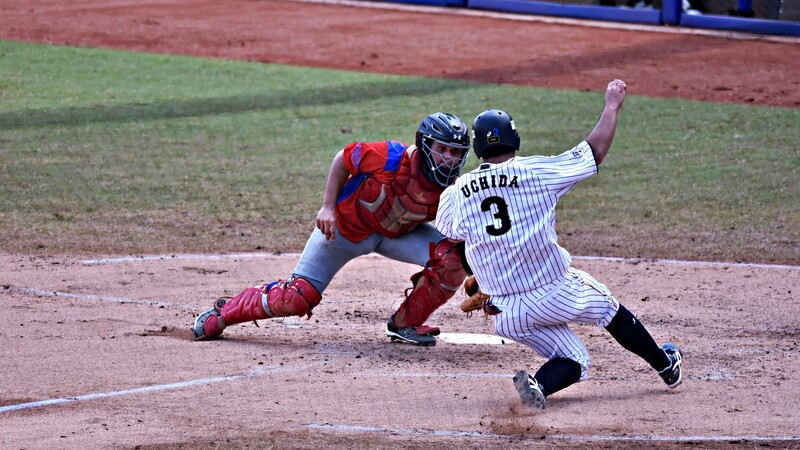 The best case-scenario for the Dominicans is now a three-way tie at 1-4 with Chinese Taipei and Korea.